Quite a lot of our customers need to ship freight via truck, rail, or ocean cargo ship. Whether you do this on a regular basis or a few times of year, you can save money by purchasing one of our new or used intermodal shipping containers from our Minnesota location. Contact us today to receive a free quote. 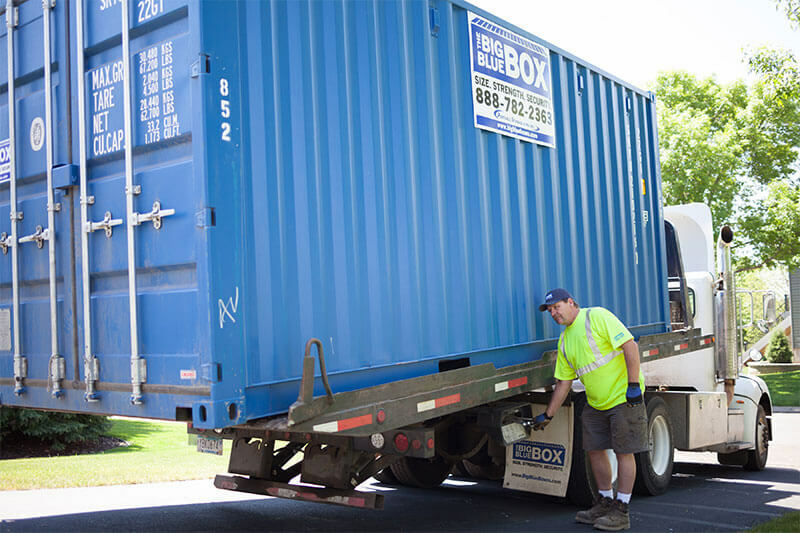 For fast and reliable intermodal transportation of intermodal containers, visit Big Blue Intermodal.